The content of this book is fantastic. It was very helpful in getting me started on fasting. 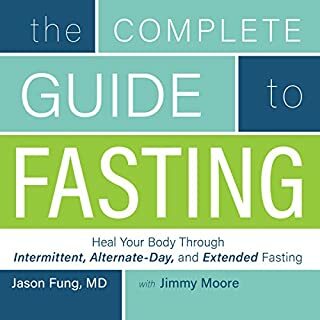 The tips, warnings, and strategies gave me all the information I needed to start a fasting regimen. However, the guy reading this book is monotone, dull, and sometimes annoying. Would not listen to anything else by him. But again, the actual content of the book is great. Everyone should read this book, regardless of age, religion, or gender. It was challenging without being crushing and intellectual without being snooty. Very accessable and entertaining, too. I really enjoyed reading this. 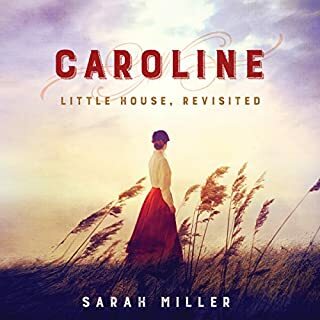 I loved these books as a girl and now that I'm married with my own two girls I definitely relate more to Caroline than to Laura. It does get long-winded at times (how much description of someone's breathing can there be?! ), but it's a fun read. It helped to picture the actors from the TV show, too! 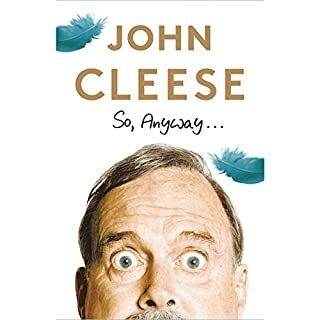 This book made me laugh quite a lot - I really enjoy Cleese's humor and found his stories interesting and entertaining. There are even some profound thoughts in there, particularly about the role of humor in society. I enjoyed it immensely. 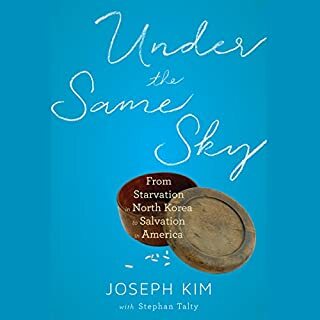 I enjoyed reading this story, though after awhile it blends in with the many other stories of escaping North Korea. Still, it is a touching story filled with sorrow and hope. 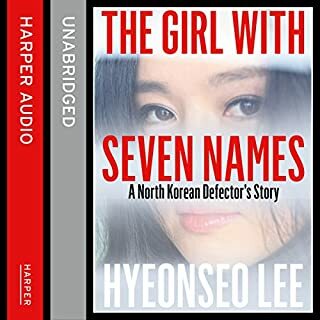 A fascinating, well-told story about the life and escape of a young North Korean woman. 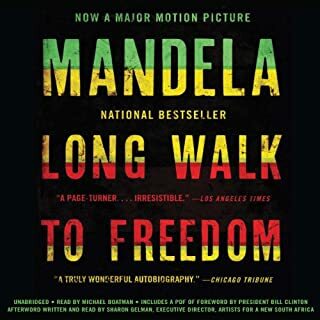 This is an excellent read for those interested in the history of South Africa and the life of Nelson Mandela up until he became President. However, I should warn you it is very long, with quite a few dry parts to it. This was a fascinating book. Ironically there was nothing shocking to me, but it's a great reminder that you can't believe everything you see on the internet. In fact, you probably shouldn't believe MOST of what you see on the internet. At 30 years old Bryan Bishop’s life was right on track: as the sidekick on The Adam Carolla Show, his career was taking off and, newly engaged, his personal life was soaring to new heights. Then he was diagnosed with an inoperable brain tumor. Suddenly Bryan’s promising future was looking at a troubling schedule of radiation and chemotherapy. 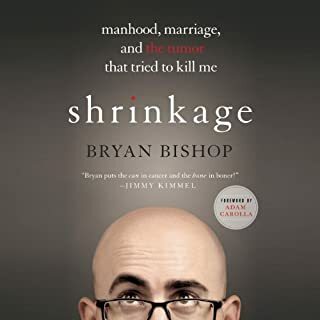 But having found refuge in comedy, "Bald Bryan" recounts his alternately heartbreaking and hysterical experience of cancer treatment and recovery. Damn funny. Especially considering the subject. What did you love best about Shrinkage? I love the mix of humor with the serious - the bitter mixed with the sweet made it a very enjoyable read. 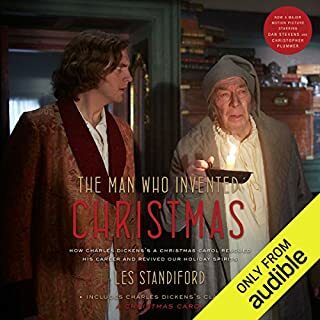 What does Bryan Bishop bring to the story that you wouldn’t experience if you just read the book? I like hearing the story from the mouth of the person who actually wrote the book and experienced the events. 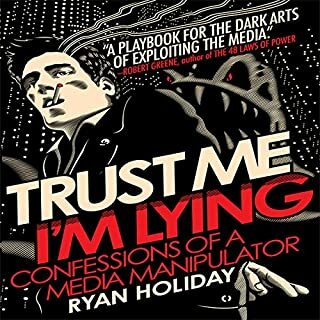 Since I listen to him on the podcast he works for, it would be weird if someone else read the book. Both! 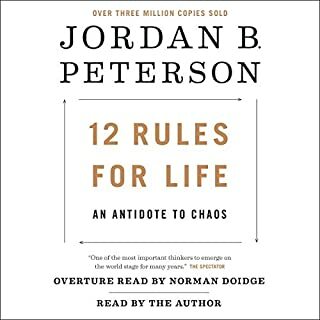 I especially love the advice given throughout the book. Cancer is not something I or anyone close to me is dealing with right now, but statistically I assume this will happen at some point in the future. It was helpful to hear about his experience and get some tips on how to handle such tragic circumstances.